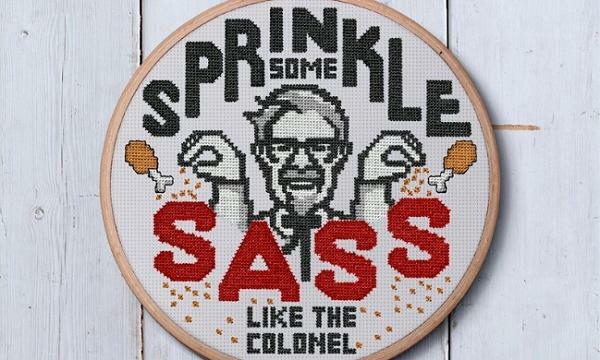 KFC unveiled limited-edition cross stitch patterns on Etsy. Coffee#1 introduced a new Salted Pretzel flavour. Sales from new item will be supporting their charity partner Samaritans.